This immaculate DR Horton is stunning. The open floor plan allows for unlimited entertainment options. 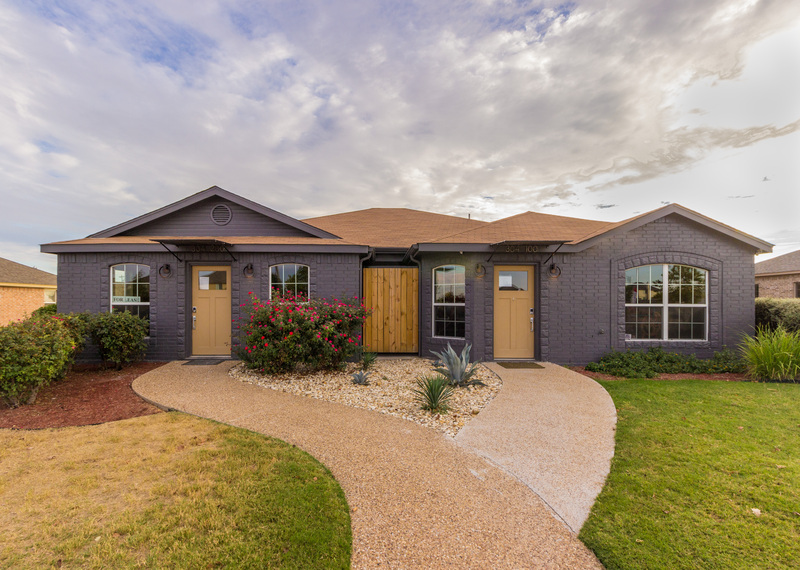 Some of this homes amenities include: granite counters, bonus/office room on main floor, spacious guest rooms, private fenced yard, double vanity in owners suite, separate shower/tub, walk-in closets, large walk-in pantry and tiled flooring in wet areas. Jarrell ISD! Community Pool!